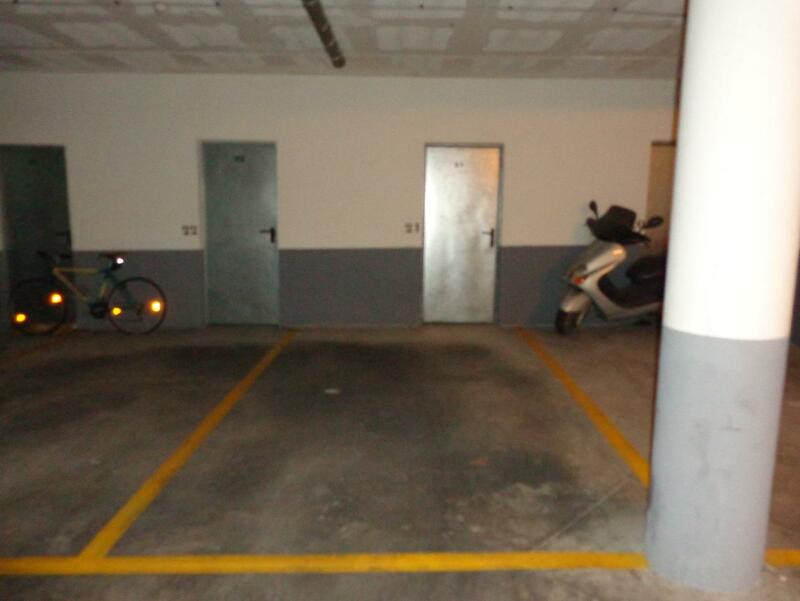 Rental Industrial building in Son Riera-Aeroport. Nave en venta y alquiler en son oms. Rental Industrial building in Sa Indioteria Urbà. Nave industrial en alquiler poligono son castello. 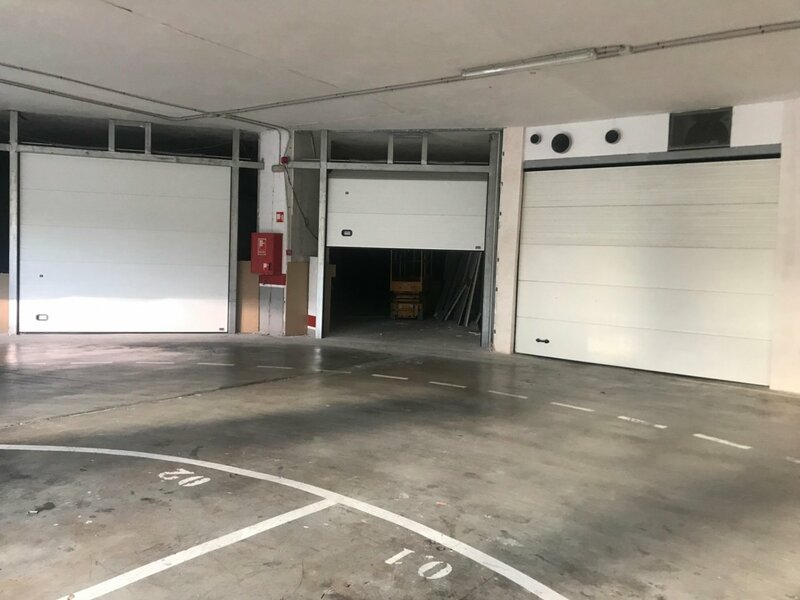 Rental Industrial building in Son Riera-Aeroport. Nave industrial en poligono son oms. Rental Industrial building in Sa Indioteria Urbà. Local/nave industrial en poligono son castello. Rental Industrial building in Son Riera-Aeroport. Nave comercial 335 m2 + altillo 75m2. situada en 1ª linea. 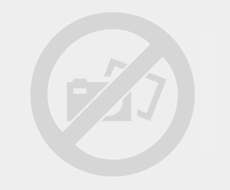 Rental Industrial building in Son Anglada. Nave / local en alquiler en polígono can valero. Rental Industrial building in Sa Indioteria Urbà. Nave industrial en poligono son castello. 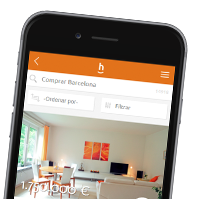 See the whole range of Palma de Mallorca property on habitaclia.com leading property portal. On habitaclia.com you will find the best selection of warehouses quickly and rapidly, and if you do not find what you are looking for, save an alert and we will notify you for free.